You can finally feel free and extraordinary. Although being in the shadow, we take great care of your safety. 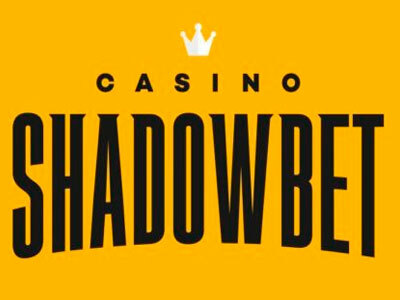 Psst… Remember, it should be all about good fun and thrills at ShadowBet. We are convinced that you think the same, but our stubborn boss Jack Pot would like you to remember that when gambling is no longer fun – it’s time to stop. You know what he’s like – he takes care of us all. Visiting an online casino is a fun leisure activity, it should never be viewed as away of earning money. By gambling you are sure to incur losses – you should never find yourself trying to win this money back. You should never gamble money that you cannot afford or money that you have borrowed. Gambling is not a means of addressing or avoiding other problems in your life. If you feel that your gambling is spiralling out of control seek help at once from one of the organisations listed on our site.